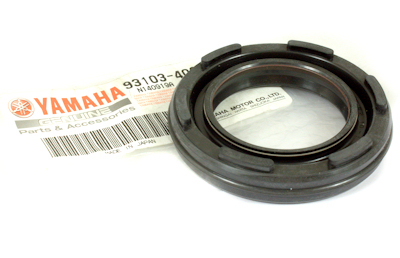 This Is An Adapter To Convert The VHSB 34 Carb To Run The Vacuum Tap On The 2006 Onwards Aprilia RS125. 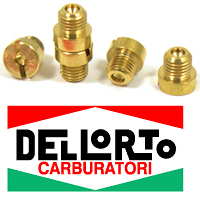 You Will Need To Drill And Tap Your Carb M5x.8 And Then Screw This Fitting In. 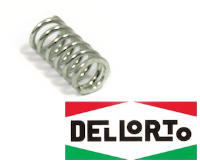 Replacement Fuel Filter To Fit The Dellorto VHSB34 As Fitted To The Aprilia RS125. 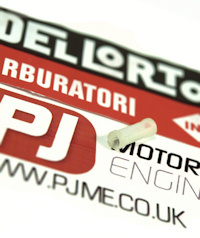 Replacement Oil Feed Union To Fit The Dellorto VHSB34 As Fitted To The Aprilia RS125. 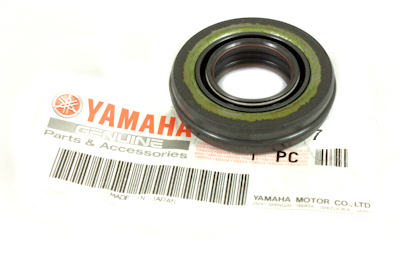 These often get snapped off as they are quite fragile. 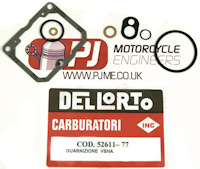 Replacement Gasket Kit To Fit The Dellorto VHSB34 As Fitted To The Aprilia RS125. 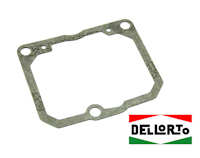 Dellorto VHSB 34mm Carburettor Float Bowl Gasket. 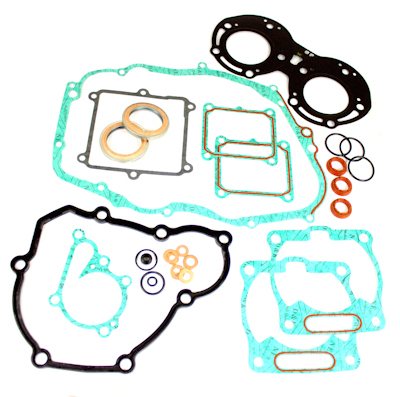 We Can Order All Sizes Shown On This Chart Just Contact Us For Your Requirements. 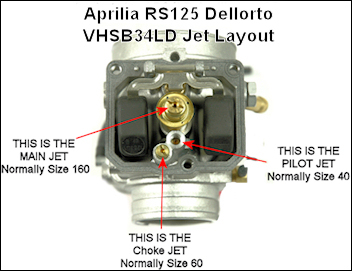 This Jet Fits The VHSB 34mm Carburettor As Found Fitted To The Aprilia RS125. 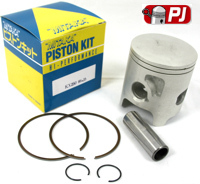 Word of warning, there are cheaper jets out there but the "hole" in the jet that determines the size vary quite a lot! 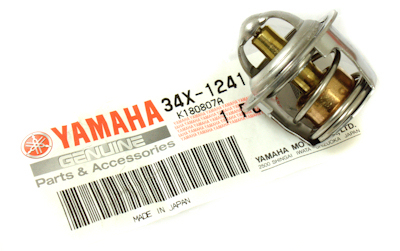 So you may be buying a 125 size but it can be a 130 or worse a 120. 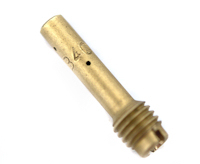 We always recommend using a Jet Gauge to check what size jet you have and what size you need. Price Is For 1 Jet, Please Choose Size. 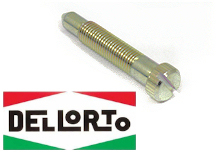 Dellorto 34mm VHSB34 Spare Float bowl with overflow pipe. 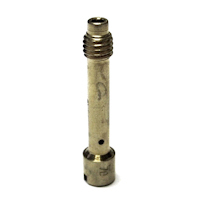 This is a Jet Gauge to check the bore size of your jet. 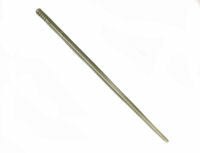 Not all jets are made with the same size hole some may differ slightly, with this tool you can check what size you have.